Edmar Needles are perfect for embroidery, Brazilian (3D) embroidery, crazy quilt embroidery, Hardanger, friendship bracelets, tieing quilts, wool applique, cross stitch, and needlepoint. 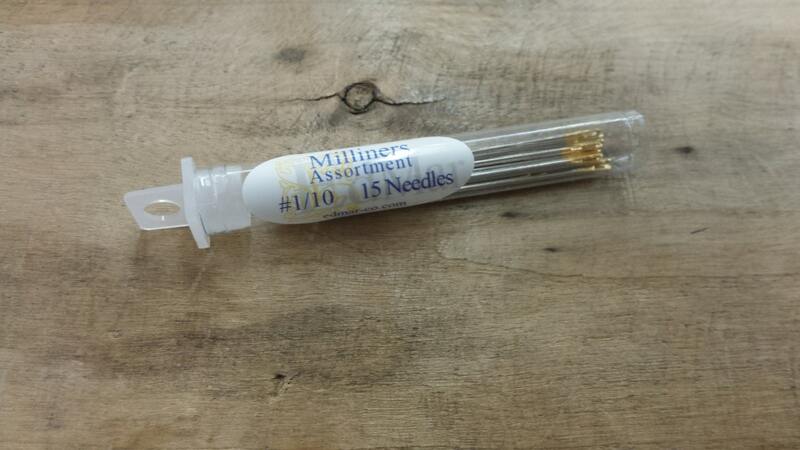 These needles are ideal for rayon, silk, ribbon, wool, and cotton. Great assortment, only problem needles not identified by size.